As a progression from our successful Diploma in Superyacht Operations, the Diploma in Superyacht Management has been developed. 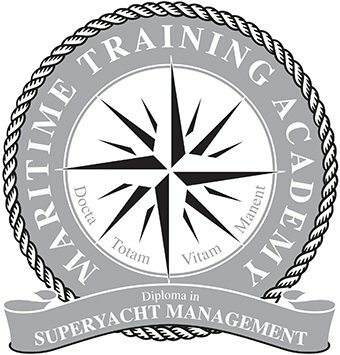 This course is specifically designed to cover the specialist knowledge required by those currently working in or making the transition to, the yacht management sector or its divisions. This course will teach you the essential elements of yacht management on a day to day basis. With this Diploma you will develop your knowledge of the superyacht industry from a yacht management perspective, enabling you to fulfil your job role to its maximum potential with greatest efficiency. Module subjects include ownership structures, personnel, logistics and safety management along with other essentials such as technical management, insurance, budgeting and charter management. Studying the Diploma in Superyacht Management is particularly aimed at yacht managers, technical managers, charter managers, DPA’s and also captains and senior crew looking to make the transition to a shore based support role. the ship’s refurbishment projects. 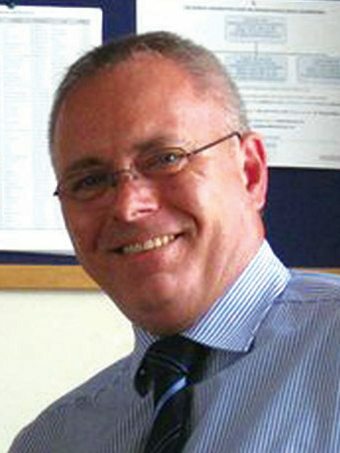 In 1997 Alan joined the Cunard ISM project team as Technical Adviser. After the implementation of the ISM code Alan felt it was time for a change and subsequently joined Nigel Burgess Ltd (NBL) in January 1998.